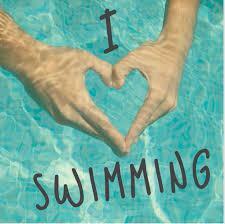 Every Thursday afternoon we have a swimming lesson at Abraham Moss. Please make sure your child brings in the correct swim wear which should be waterproof for both girls and boys. They also need to bring their own towel. The boys shorts can't be loose fitted and girls need to be free from any jewellery e.g (earrings, rings, necklaces) for health and safety reasons. A swim cap is needed for all the girls and also for boys with long hair.